Personally and professionally I enjoy photographing dogs. One challenge in photographing dogs can be in photographing dark colored dogs particularly all black dogs. 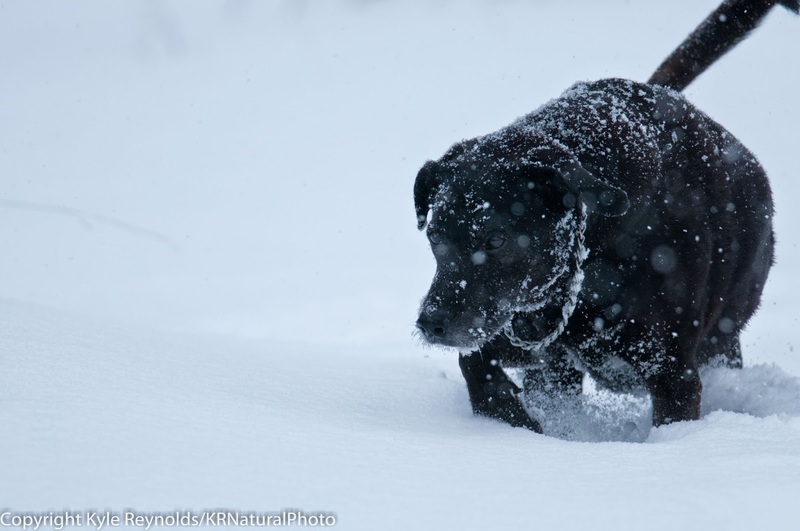 I have had lots of experience photographing black dogs. I have had two different black dogs in my life. 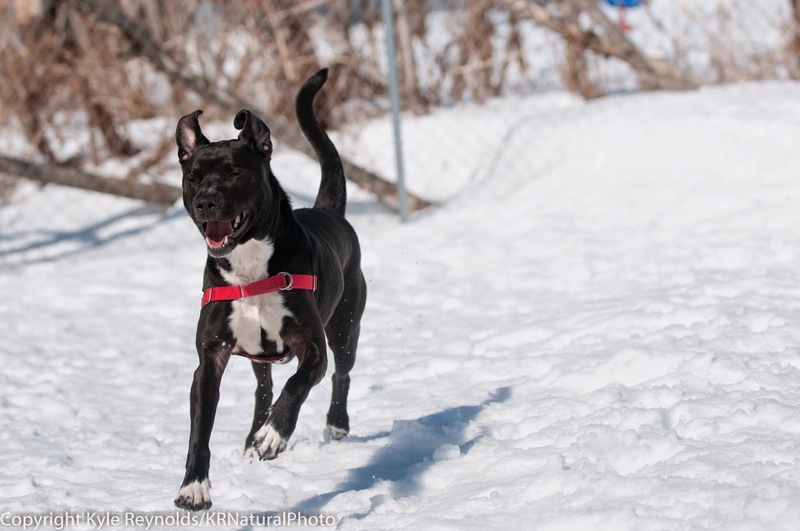 I have also photographed multiple black dogs at our local animal shelter. I have spent quite some time photographing them to various degrees of success. With lots of practice and experience I began to get good at creating nice photographs of all black dogs. The more control of the situation you have the better your results can be. However we do not always have as much control of the circumstances in which we photograph as we might like, particularly when photographing animals in a shelter setting. 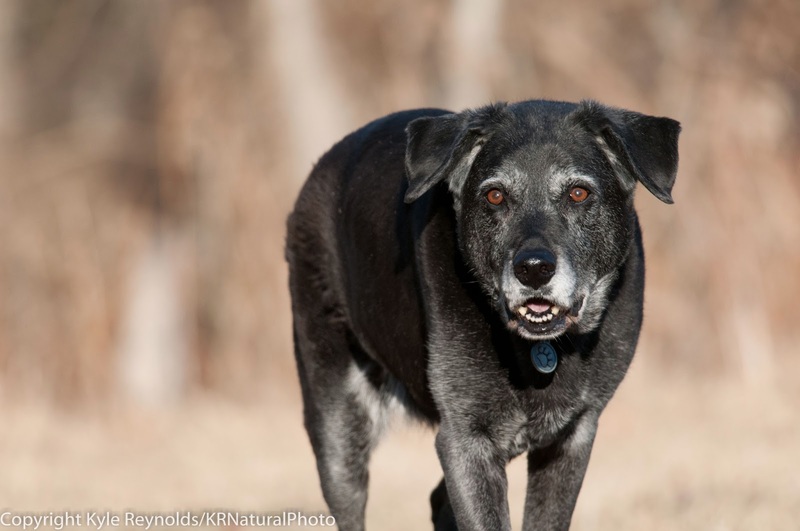 The biggest key to photographing black dogs is the light. If we are able to get the light right we are able to bring out the texture in a black dogs fur or the color in their eyes. We can bring out at least some element that shows their personality.